In previous tutorial we showed how to set auto subtitle search function on Kodi. This article is more simple than previous tutorial and it may be more descriptive for beginners. 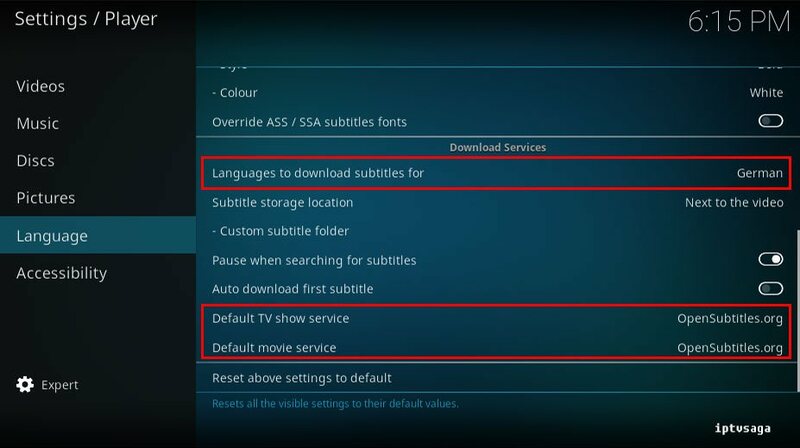 In this tutorial, we show how to get subtitles from opensubtitles.org on Kodi. 8. 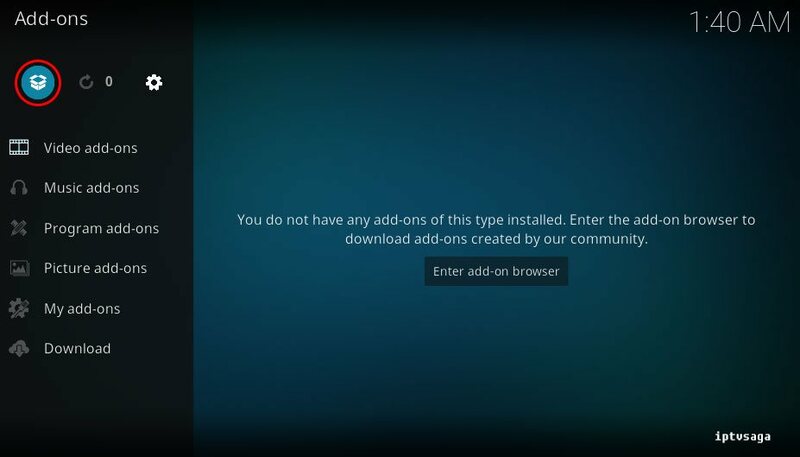 Select to Install OpenSubtitles.org add-on. 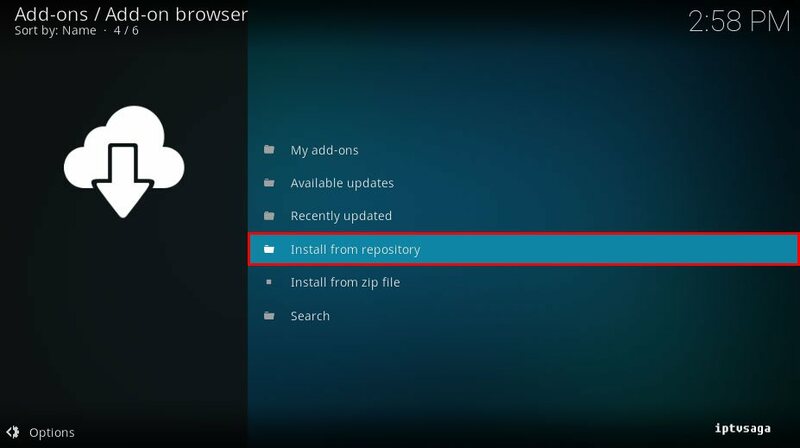 Now, OpenSubtitles.org Add-o has been installed. 10. 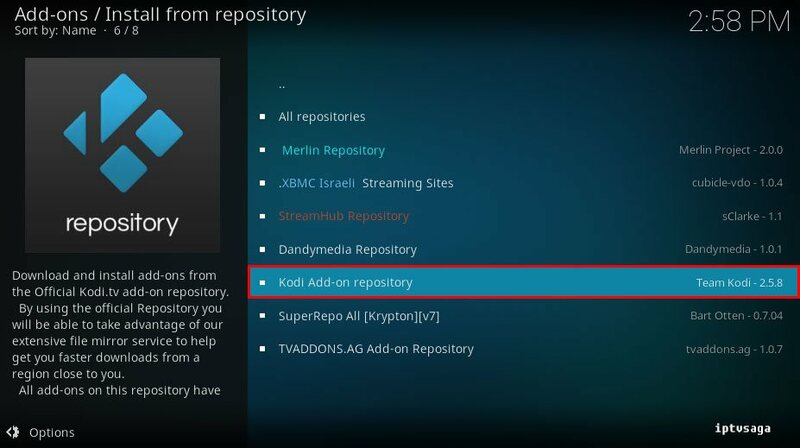 We need to register on OpenSubtitles.org to configure addon. 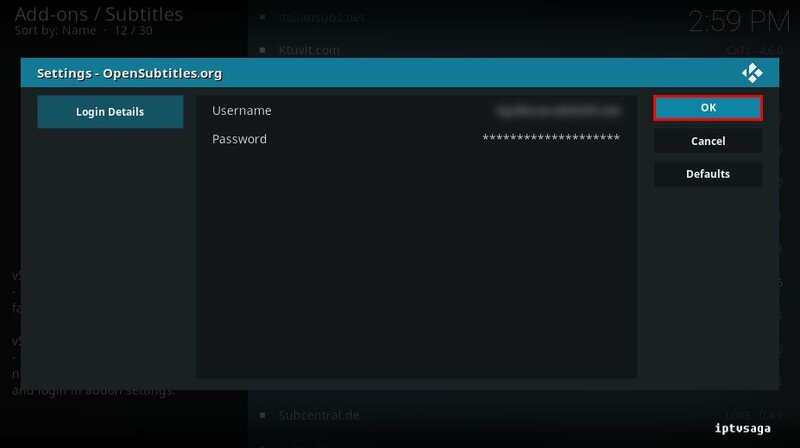 Complete your registration on this page get your opensubtitles username and password and go to Addon Settings. 12. OpenSubtitles.org addon configuration is completed. 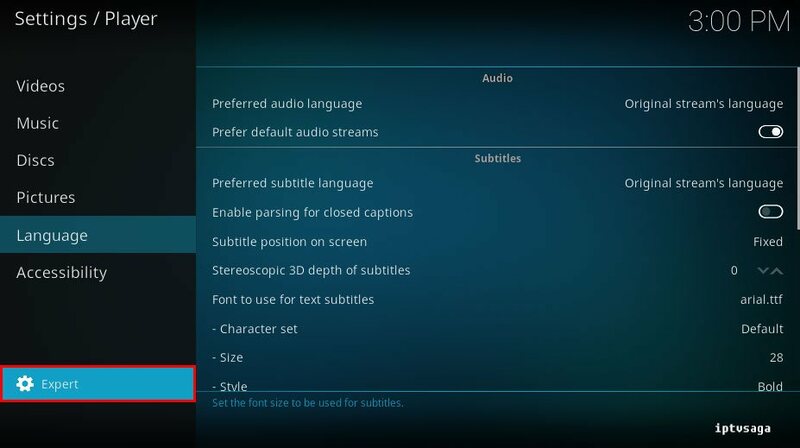 Now, we configure subtitle preferences in Kodi settings. 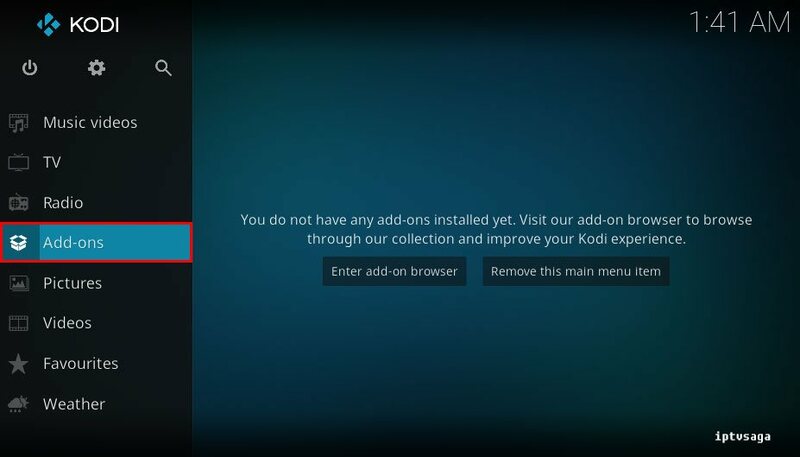 Back to Kodi home go to System. 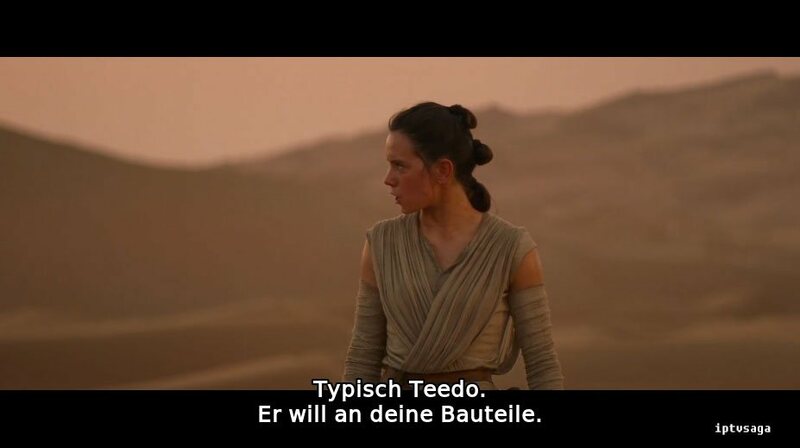 Select languages you want to use in subtitles. You can make multiple selections. 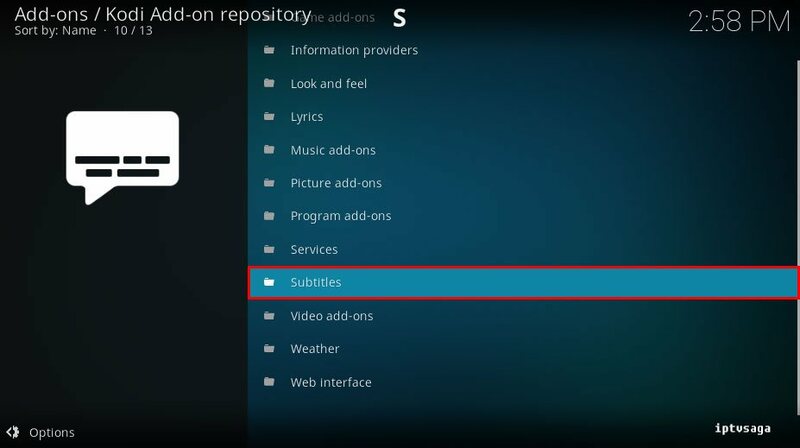 If you are using more than one subtitle service, select OpenSubtitles.org as default. 18. It should look like the picture below. We chose the German language for example. 19. All settings are completed. 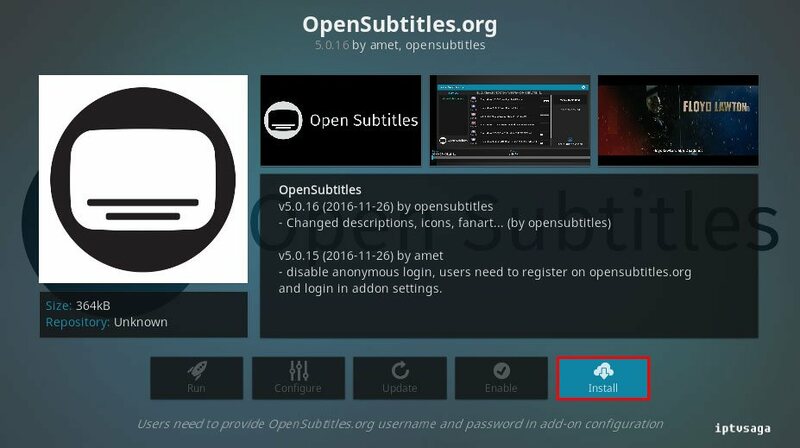 Now, we can get subtitles from opensutitles.org while watching movies or tv shows. 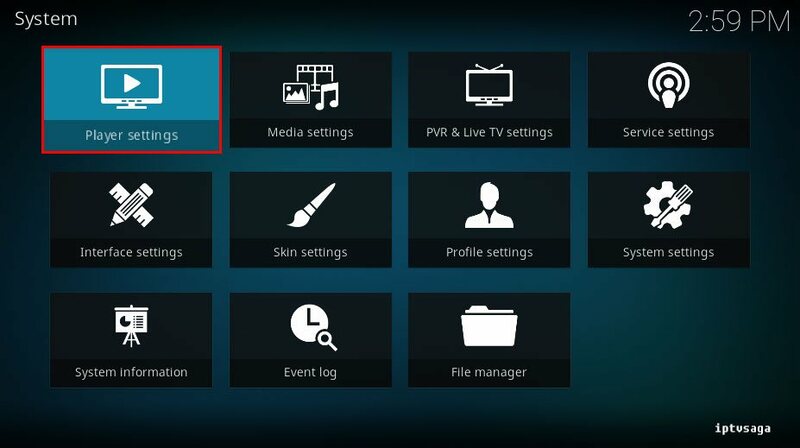 Play any movie or TV show with using video add-ons, on the playback screen, enter the subtitle icon with the red marked in picture below. 21. 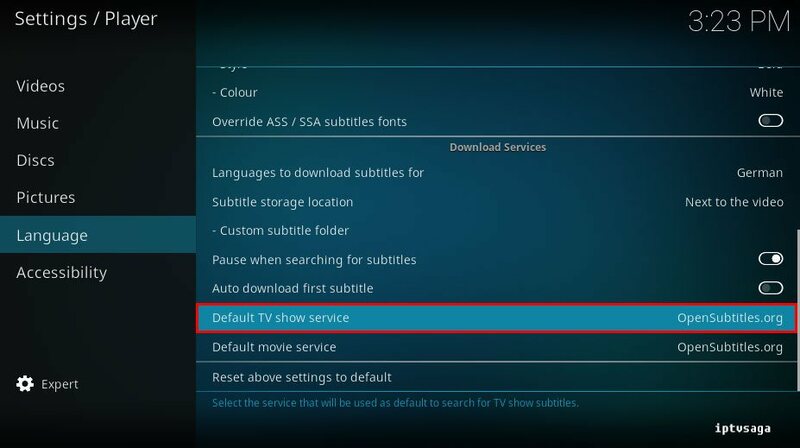 Select to download the subtitle in search results. 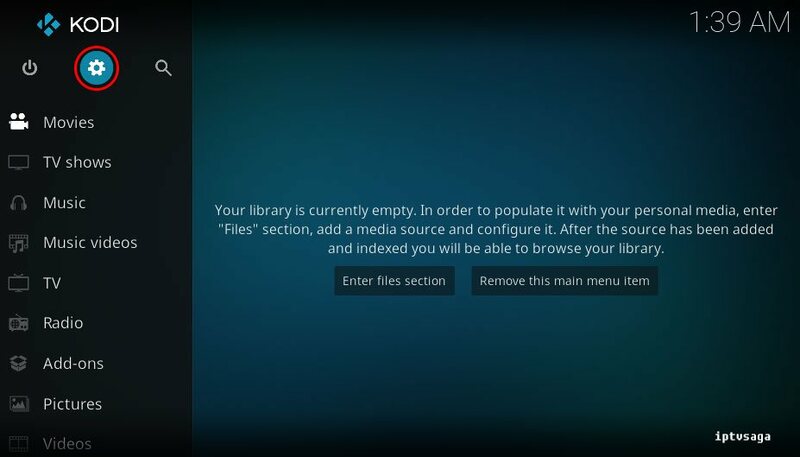 If opensubtitles addon gives error searching for subtitles, try reinstalling to opensubtitles addon. 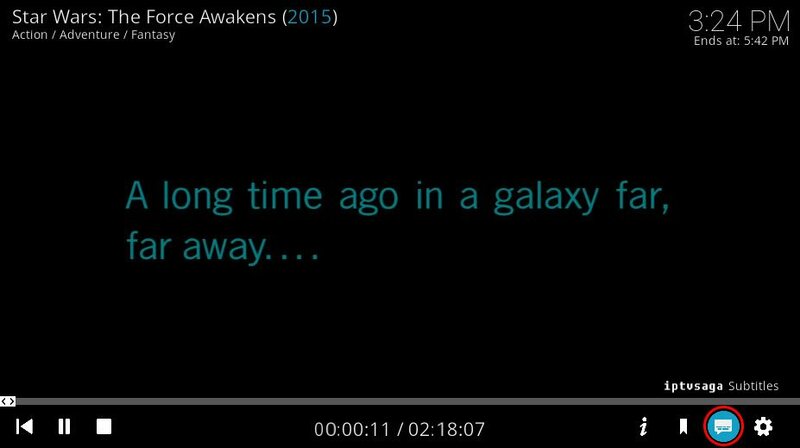 If the problem still continue, try to install other version at below developed by opensubtitles.org. Ready! OpenSubtitles.org Addon has been successfully installed.